On February 25, the Rockford Symphony Orchestra welcomes Ilya Kaler and his son Daniel to perform Brahms concerto for violin and cello. Ilya is a Gold Medal winner at three of the most prestigious international violin competitions: the Tchaikovsky Competition in Moscow; the Sibelius Competition in Helsinki; and the Paganini Competition in Genoa. Joining him will be his son Daniel, recognized by many as the rising star of his generation. Daniel studied cello under Professor Hans Jorgen Jensen of the Northwestern University Beinen School of Music for the previous 10 years. Following his early graduation from the New Trier High School, Daniel began his studies at the Cleveland Institute of Music with Professor Mark Kosower, principal cellist of the Cleveland Orchestra. Daniel has many prestigious national awards to his credit. 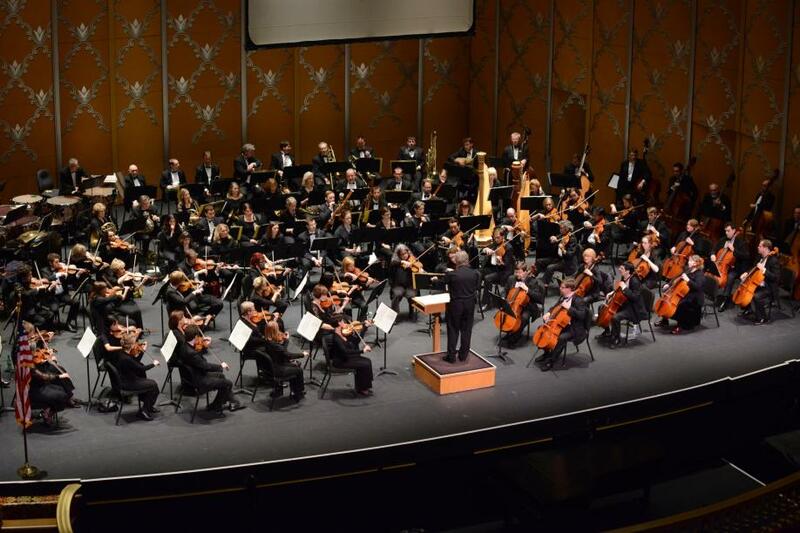 The Rockford Symphony Orchestra will perform Leo Weiner’s Divertimento No. 5 and Schumann’s Symphony No. 2 in C Major. Tickets for this concert are available on line at rockfordsymphony.com or by calling the Rockford Symphony Orchestra Box Office at 815·965·0049. Ticket prices range from $22 to $60. Student tickets are available for $7.